Since 2008, breath testing in New Jersey for evidential purposes in DWI cases has been conducted with the Drager Alcotest 7110 MK III-C. Recently, the New Jersey Attorney General conceded that the State could not comply with requirements set by the New Jersey Supreme Court to ensure reliable breath testing in DWI cases. Accordingly, the Attorney General represented to the Court that use of the 7110 would end sometime this year. Breath test results must be reliable since they can determine a defendant’s intoxication, once charged with DWI. In other words, if a defendant’s Blood Alcohol Content is .08% BAC or higher, a per-se violation will have occurred if operation and probable cause have been demonstrated. As of September 30th of this year, the State has not yet revealed how it will proceed with a new breath test program. Speculation is that the State will purchase a later model Alcotest device, known as the Alcotest 9510. Interestingly, the reliability of this device has been questioned in the State of Massachusetts, where it has been used for several years. 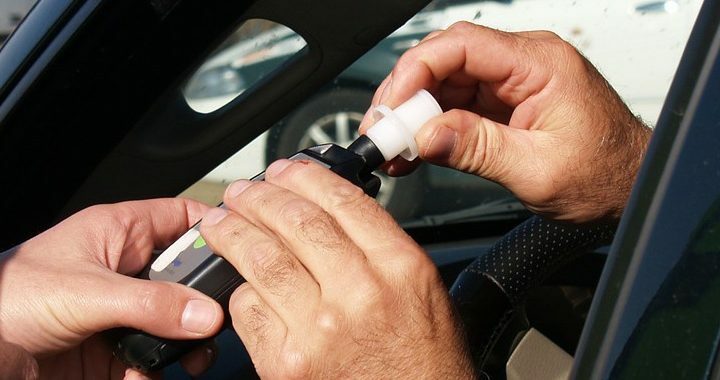 Most interesting is whether the Court will conduct another hearing to determine whether the new device is in fact scientifically reliable in measuring human blood alcohol content. Surely, the State will argue that no further consideration should be needed, as the device is only an updated version of the one previously approved by the Court in State v. Chun. Defense lawyers however, will argue that any new device needs to be closely vetted since breath test results can by themselves, determine innocence or guilt. We shall soon see what happens. Posted in Articles, Field Sobriety Testing, News.